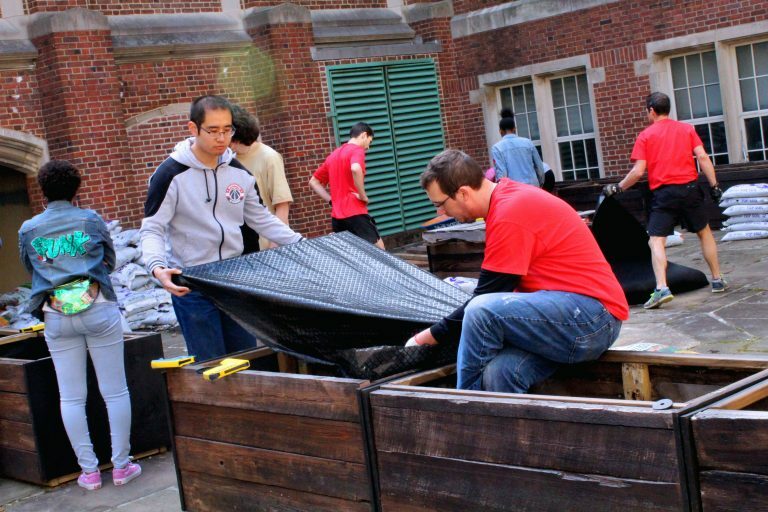 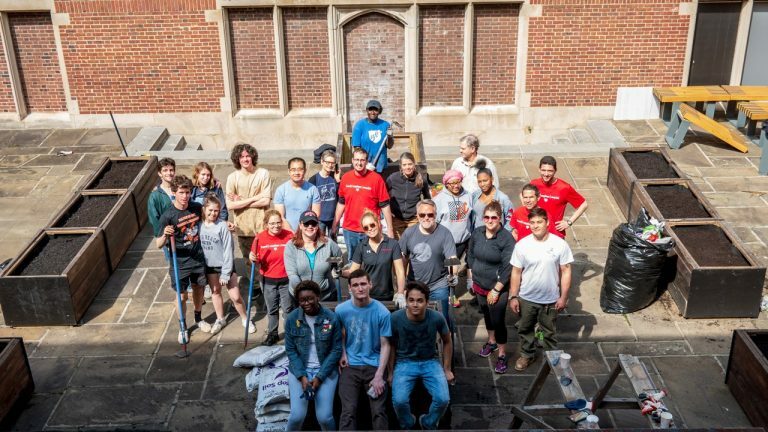 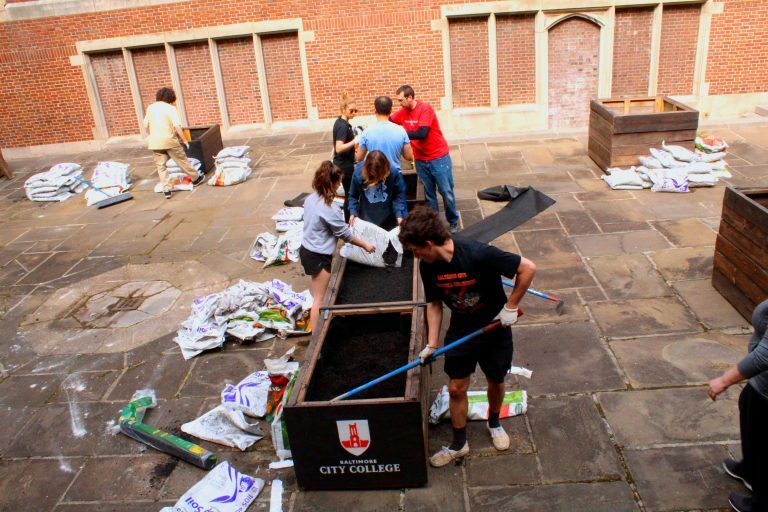 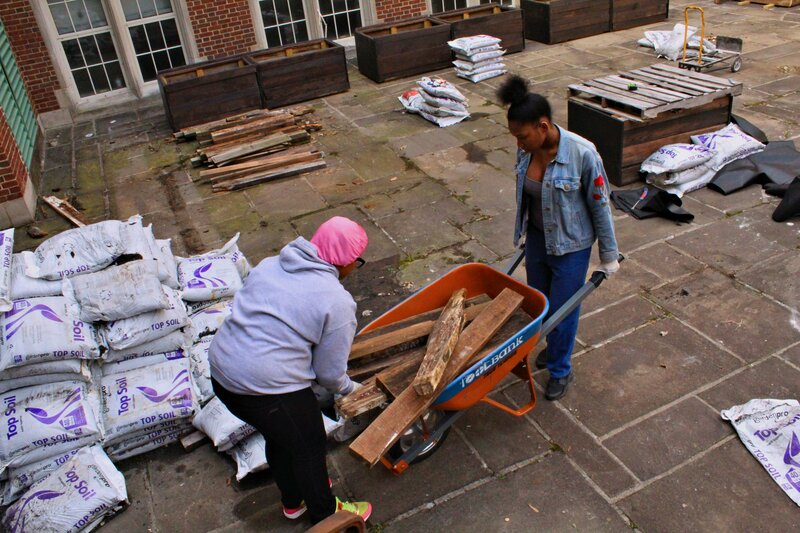 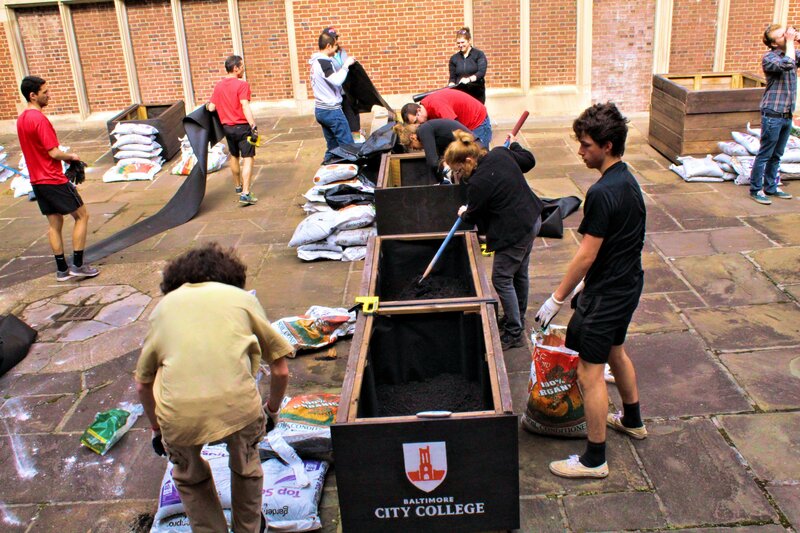 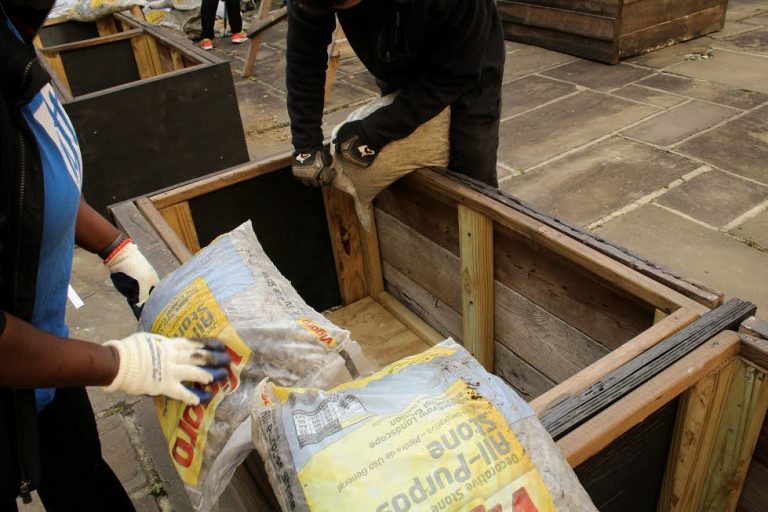 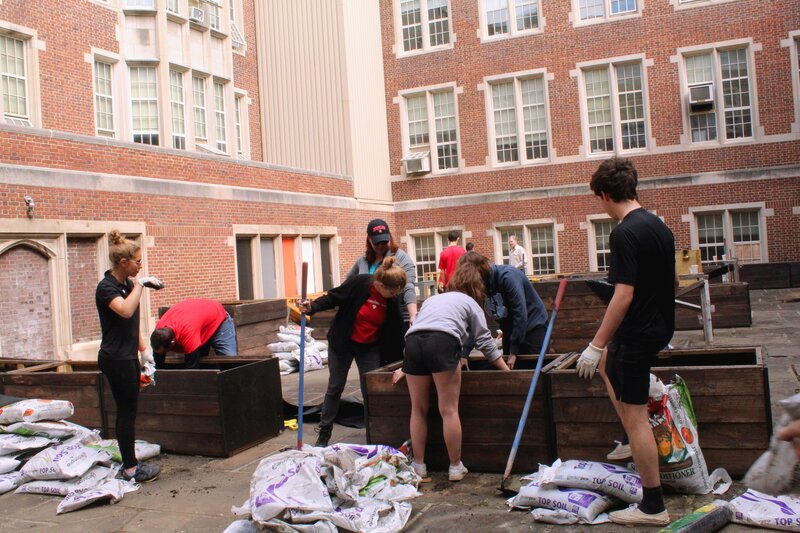 Four hours, 30 planters, and countless bags of mulch and compost later: our Baltimore office’s U.S. Green Building Council (USGBC) #GreenAppleServiceDay project at Baltimore City College has reached its next milestone! 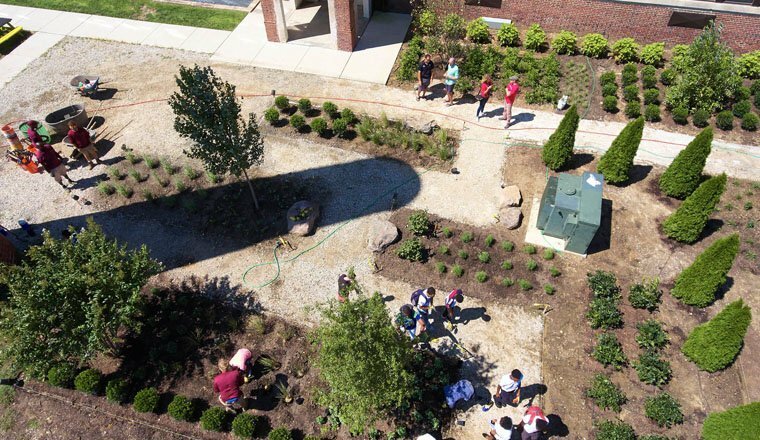 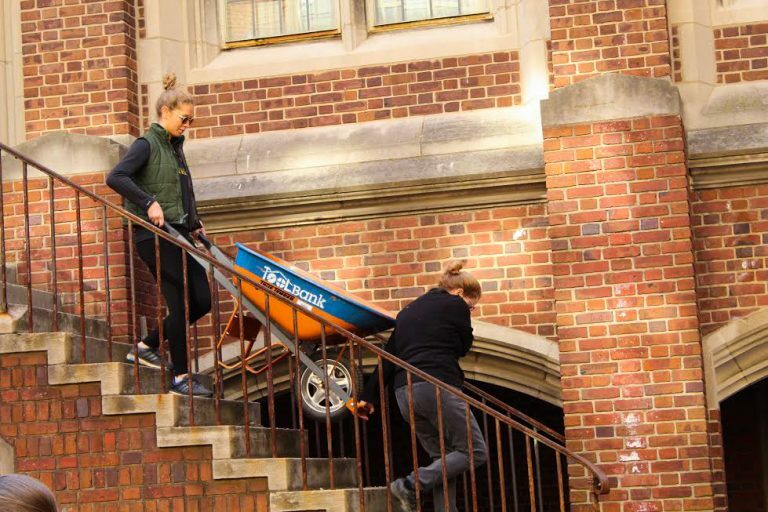 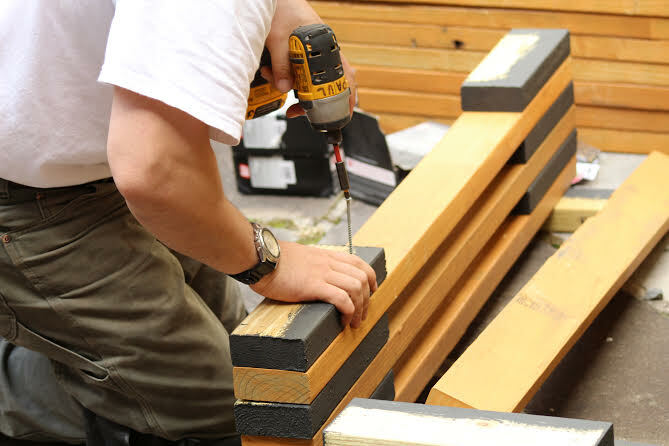 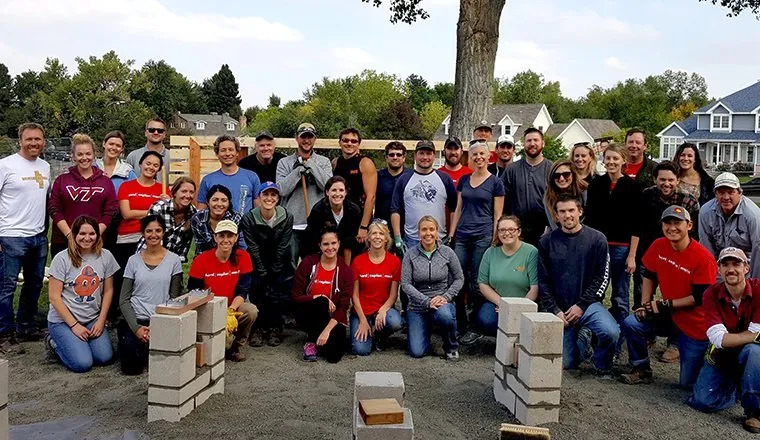 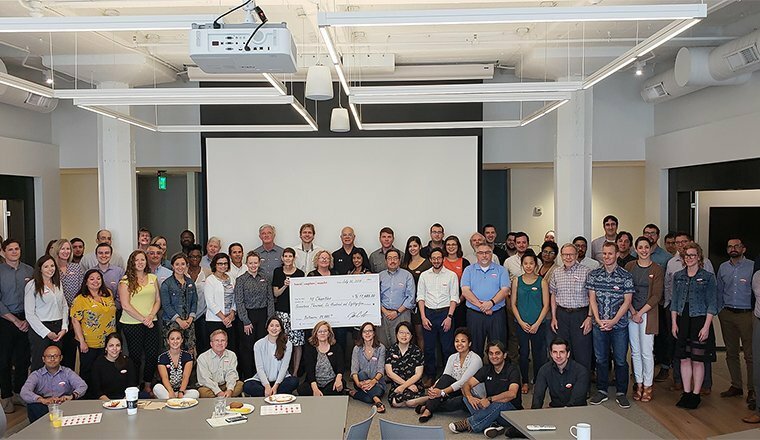 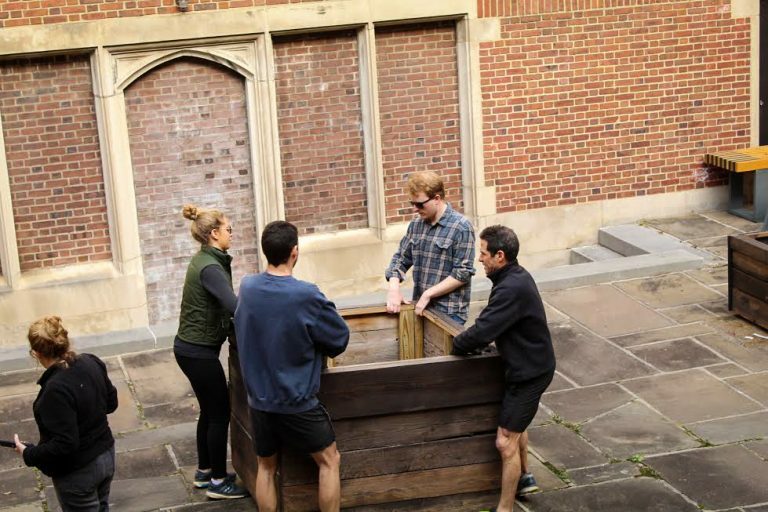 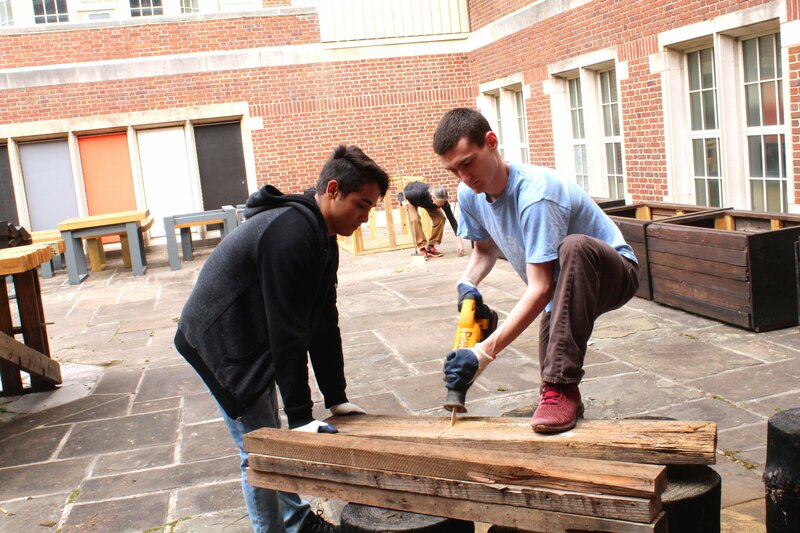 The project will serve as an outdoor classroom for students and HCMers have been supporting this effort with design, funding and elbow grease since Fall 2017. 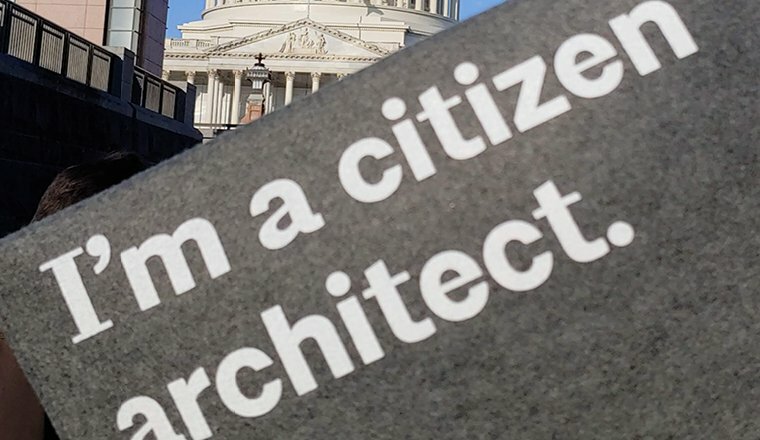 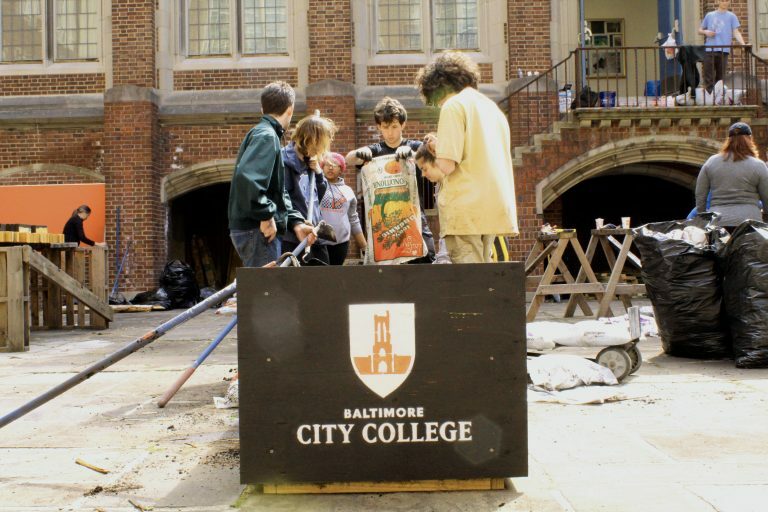 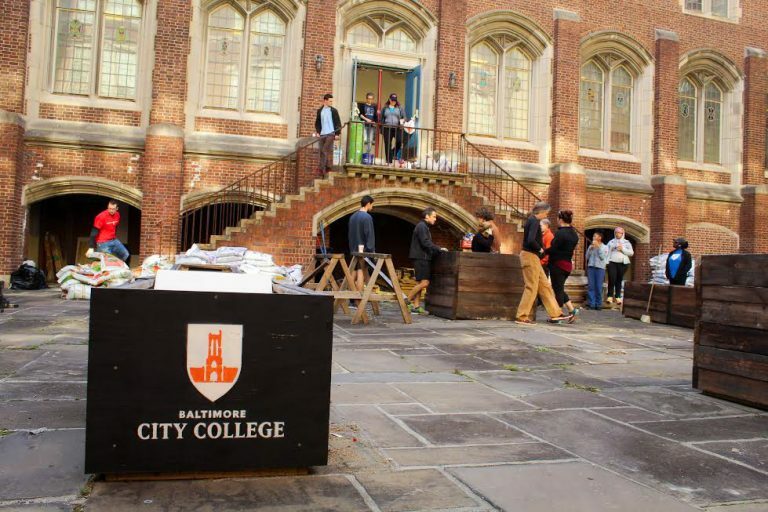 Thank you to the parents and staff at Baltimore City College for the opportunity to be a part of this process–we can’t wait to see it put to use! 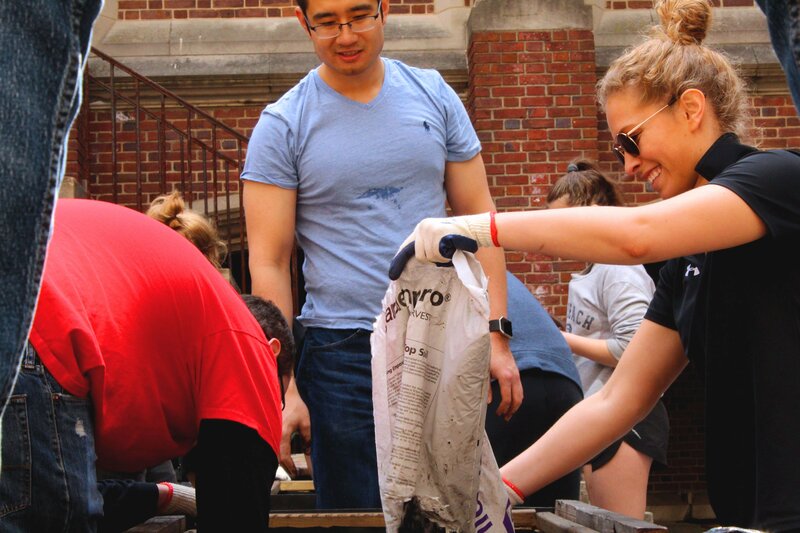 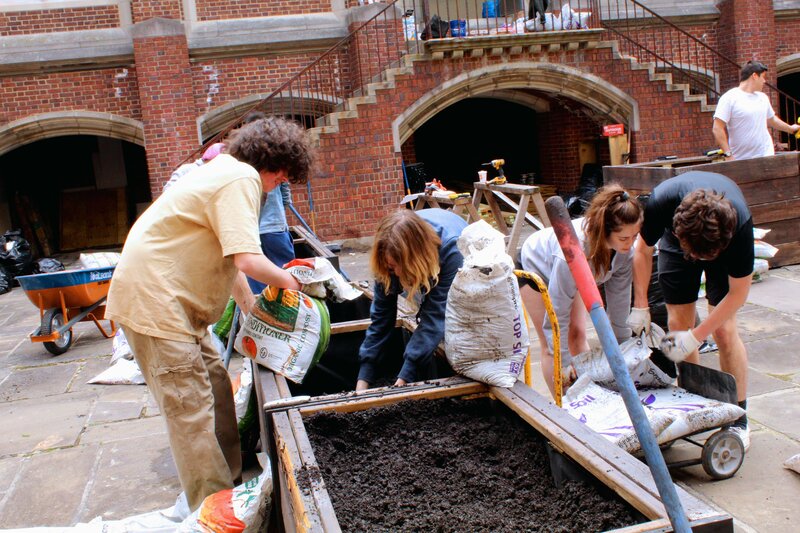 Green Apple Day of Service from Hord Coplan Macht on Vimeo.